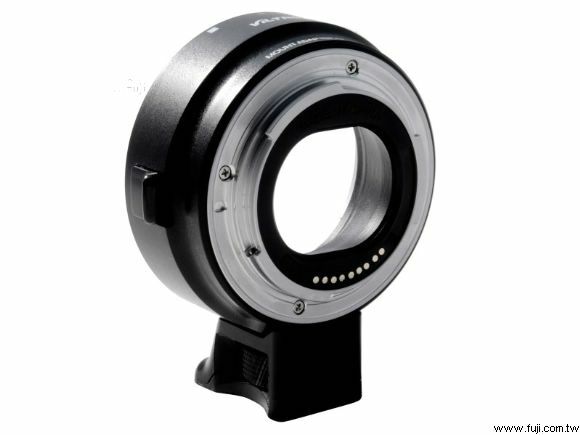 This AF lens mount adapter EF-EOS M is designed to allow Canon EF series lenses to be used with EF-M lens compatible interchangeable-lens digital cameras lenses. 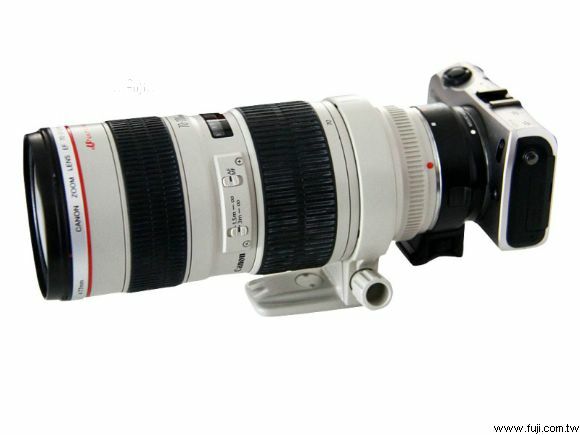 The EF-EOS M can be installed to the existing 60 models EF lens groups (including EF-S lenses). 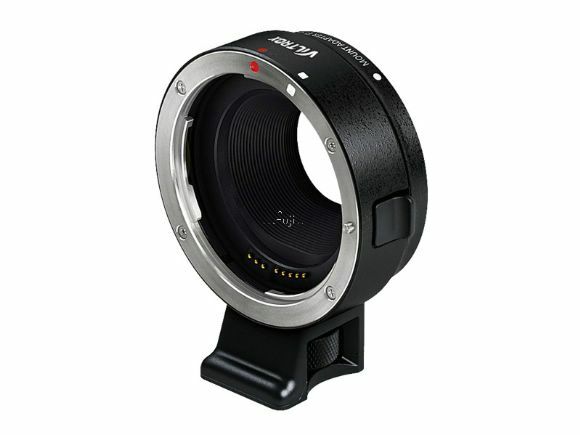 Fully electronic mount adapter connect the EF lenses, to give full play to the image stabilizer and the AF shooting performance.